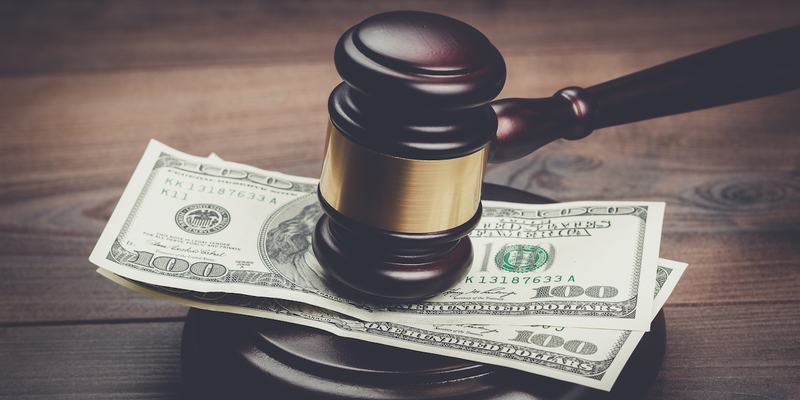 SAN DIEGO (Legal Newsline) – The California Court of Appeal 4th Appellate District Division Three has reversed a trial court’s decision against Morris Cerullo World Evangelism Inc., saying there was a failure of proof of the amount of damages. 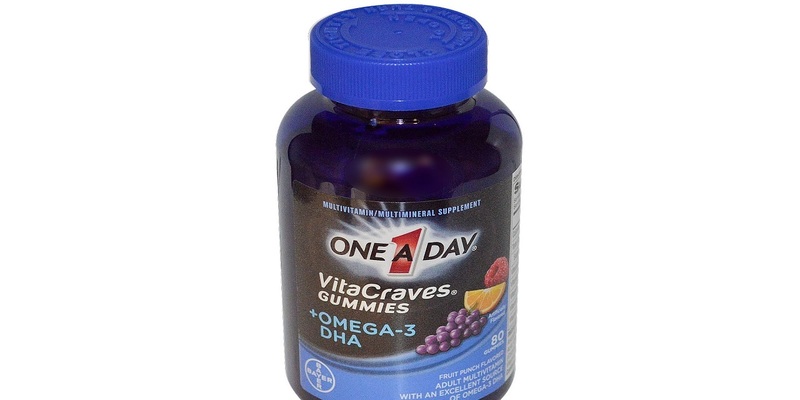 SANTA ANA, Calif. (Legal Newsline) – A California appeals court has reversed a lower court’s ruling in favor of Bayer Corp. in a case over the company's One A Day gummy vitamins. 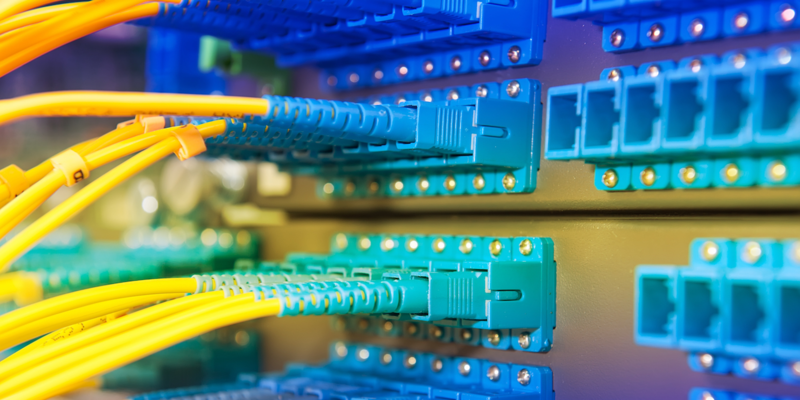 SANTA ANA, Calif. (Legal Newsline) – A California consumer alleges an internet service provider misleads consumers by promising internet speeds it could not reliably deliver.